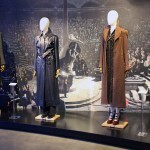 If you saw Fantastic Beasts: The Crimes of Grindelwald last week, you’re probably still shell-shocked. And even the most diligent spoiler-avoiders who haven’t made it yet have probably heard rumblings throughout the fandom about some big plot twists–and even bigger questions. The seeming plot holes have raised the ire, and sparked the heated critiques, of critics and fan-sites alike. But there are some basic guidelines about these stories that fans would do well to remember, whether you’ve already seen it or are still waiting with eager anticipation. Keeping the questions suspended within a larger context will provide the proper perspective for the series going forward and prevent us from mistaking plot devices for plot problems. Remember, J.K. Rowling is a master story-teller, and we’ve been here before. 1) This is a screenplay, not a book. This is an obvious statement, but it bears repeating so that fans can approach the movie with realistic expectations. We cannot expect the screenplay to give us the same development and depth that Rowling created in 800-page tomes. She is weaving an incredibly complex story onscreen, and that is a different beast–no pun intended–from writing a novel, and we have to understand that. As much as we wish for a book version of this part of wizarding history, that is not what Rowling is gifting us with. So, rather than getting hung up on what it is not, we would be better served appreciating the series for what it is–a magical return to the wizarding world with a glimpse into the backstory we only dreamed of knowing more about. Truthfully, comparing a film to a beloved book series is not a fair comparison. We are actually getting more depth, more plot development, more character development, and better pacing than we did in the adaptions of the Harry Potter series. 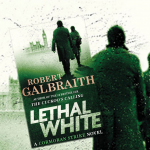 We bemoaned what they lacked but filled in the gaps with Rowling’s fantastic writing. Don’t forget that she is still a fantastic writer–she’s simply telling this story through a different medium. 2) This is the second of five films. This is another obvious statement, but it seems necessary for framing the discussion–there are three more films to make. Did we really think we would come away from the second of five films with more answers than questions? Rowling is still setting up her story, and if we remember anything about her stories, it is that they are incredibly complex tapestries. On the flip side, the threads run hither and yon, colors clashing through an incohesive weave. But, turned right side up, the picture comes together in a masterwork of design. It’s been over ten years since we breathlessly closed the cover of Harry Potter and the Deathly Hallows and marveled at what Rowling had done. Have we so quickly and easily forgotten how many questions we had along the way–and how neatly she answered every single one? Have we forgotten the depths of our disappointment when an exhausted Harry told Dumbledore the locket they had painstakingly retrieved at great personal cost–was a fake? Have we forgotten our confusion over the identity of R.A.B.? Have we forgotten our anger when Snape uttered the killing cursed that ended Dumbeldore’s life and our shock when he revealed himself to be the half-blood Prince? Have we forgotten the debates that ensued over whether he was evil or not? Whose side was he really on?! Have we forgotten the dismay of being introduced to an entirely new magical concept–the horcrux–and how it simultaneously turned the story on its head and righted it at the same time? Have we forgotten the late introduction of the Hallows and the ongoing questions about their significance? Don’t forget how much story Rowling has left to tell. The answers will come in good time. Don’t expect them any earlier than she is ready to give them. We’re willing to wager that even the seeming inconsistencies will have satisfactory explanations eventually. It will be all the sweeter when the tale unfolds and the full picture finally come into clear relief. 3) These are complex characters with a journey ahead. 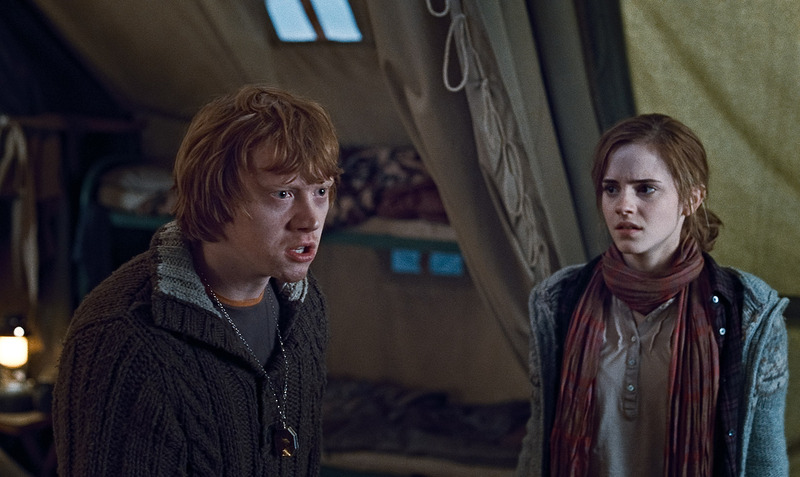 Rowling is not known for writing static characters. True, the Harry Potter series contained a fair few who never developed over time. Rita Skeeter and Dolores Umbridge quickly come to mind. But, what she loves to write, and what she really writes best, is the dynamic character who grows and changes, who struggles and wrestles with hard things. These are the characters we come to love and relate to, not because they are perfect or predictable, but because we can appreciate where they ended up and how they got there. The best characters are not those without flaws or even those who never make mistakes. The best characters are the ones who, over time, rise above their flaws and learn from them. We need look no further than our favorite series to see evidence of this. 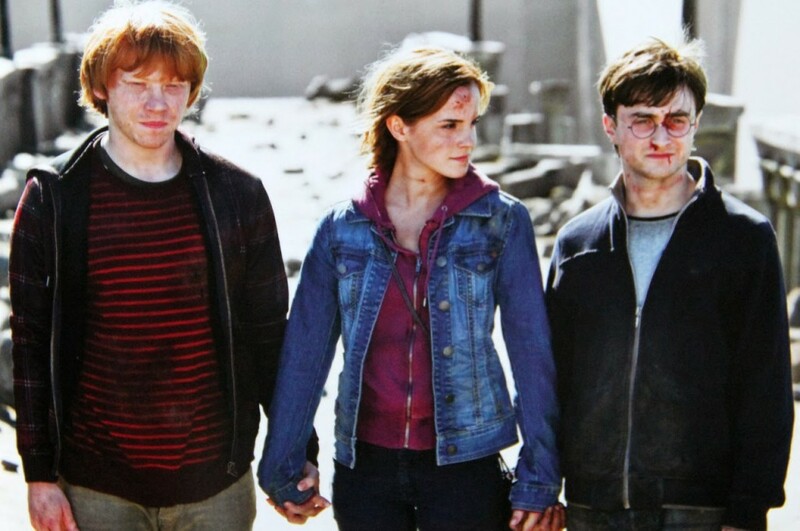 Ron abandoned his friends in their time of greatest need. But as a character, he needed to confront a lifetime of fears and frustrations and choose loyalty, trust and self-confidence instead. He became a far better character for it. Do we now judge him for what he became or by the choices he made along the way? Yes, Dumbledore famously said, “It is our choices, Harry, that show what we truly are, far more than our abilities.” But that was a different conversation and a different context entirely, meant to encourage Harry in the face of a legacy he did not know how to shoulder as he questioned what he believed about his destiny–and about himself. Dumbledore would have been the first to acknowledge that perfection is not part of the equation, and the Fantastic Beasts series will undoubtedly tackle Dumbledore’s own journey to deal with regret over poor choices and striving to move forward in a way that redeems them. 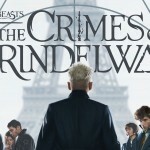 So, remember, while we’ve already established that the characters in Fantastic Beasts will not receive the treatment we came to expect in book form, it does not follow that Rowling will sacrifice their development or abandon her preference for deep characters who travel a winding road for a variety of complicated reasons. Characters will surprise us, even disappoint us. Where they will all end up, we cannot yet say. But don’t forget that the journey isn’t over. Now, go watch the film–again or for the first time–and see it with fresh eyes. Remember where we’ve been before. Don’t doubt that Rowling is as much the master story-teller as she ever was.